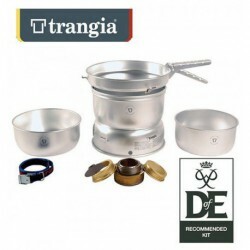 This Trangia Gel burner is designed for Fuel4 gel or solid fuel and is made from aluminium. 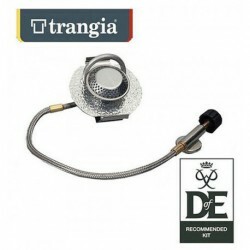 This burner fits stoves 27, 25, 100230, 100285 and 400333. Use alcohols only. Never use gasoline or petroleum based fuels.